The physicians of the Ascension Providence Pediatric Clinics specialize in the care of childhood and adolescent needs—from regular checkups and healthcare maintenance to treatment for illness, we focus on taking care of your kids! Whether arranging a visit to transition care, getting an appointment to evaluate an ongoing or acute illness or choosing to meet with a physician in anticipation of a new baby, we encourage you to make an appointment today with the outstanding pediatric and adolescent specialists at the Ascension Providence Pediatric Clinics. We look forward to partnering with you every step of the way as your children grow up! The sub-specialists of Dell Children’s Medical Center are dedicated to treating children and adolescents with severe, unusual or complex illnesses in the Waco area. The Dell Children’s satellite clinic is conveniently located at the Ascension Medical Group Providence Pediatrics at Woodway in Waco and offers pediatric sub-specialty expertise closer to you and the families of Central Texas. 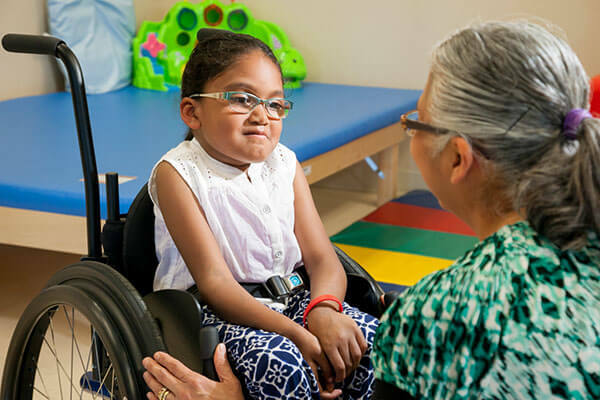 Sub-specialty pediatric care is available in the fields of endocrinology, gastroenterology, physical medicine & rehabilitation (PM&R), epilepsy and seizure care and cardiology.